It could be the biggest episode ever on iCarly and the show may never be the same after it is over. 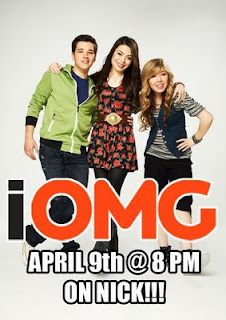 In the new episode, 'iOMG,' Carly (Miranda Cosgrove) and Freddie (Nathan Kress) suspect that Sam (Jennette McCurdy) might have a crush on the new intern, Brad. Freddie decides to test out his new gadget, the Pearpad Mood Reader App, on Sam to see if she really has feelings for the newbie and the results show that she is actually in LOVE! Will Seddie be over forever or is Sam actually in love with someone other than Brad? Nathan Kress told Fanlala that the episode has some super secret things and there are some HUGE surprises in store for the fans. But, as always, the episode is full of comedy and everyone is going to be laughing about it. Nathan also said that 'iOMG' is going to make a lot of people happy, but also make a lot of people unhappy. We can't wait to see what actually happens. 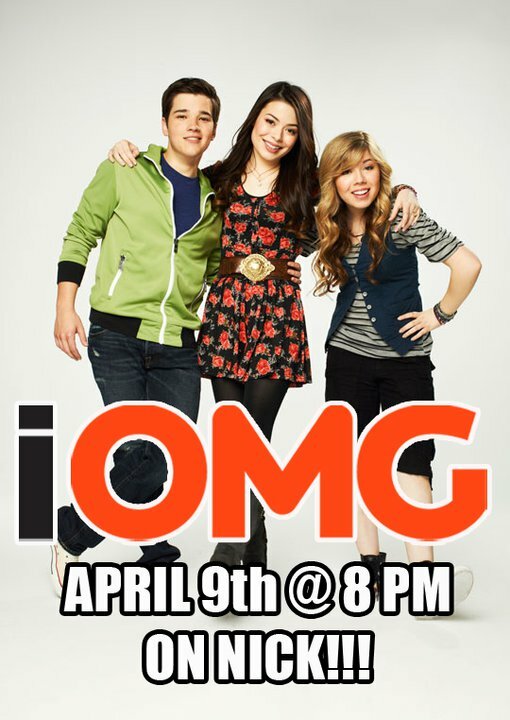 iCarly 'iOMG' premieres this Saturday, April 9, at 8:00 p.m. (ET/PT) on Nickelodeon.